With more than 30,000 items filling the shelves of the average grocery store, it is no wonder that you may feel confused when trying to select heart-healthy choices for you and your family. It always comes back to the green stuff. But it’s for good reason: The nutrients in vegetables (whether the vitamins, minerals, antioxidants and/or polyphenols) all seem to be disease-fighters in a variety of ways. When it comes to your heart, vegetables can help keep your blood pressure and your weight under control, and they may help keep your arteries younger, especially when they are consumed in place of lower quality foods. As always, look for a variety of colors when choosing vegetables, emphasizing dark green and orange vegetables on a daily basis whenever possible. Munch on fresh vegetables dipped in a light dressing for a mid-day snack. For lunch, fill a whole-wheat tortilla with turkey and soy cheese. Top with organic spinach leaves, shredded carrots and cucumber slices. At dinner time, no need to make a separate side dish. Toss vegetables into your favorite pasta sauce, casserole, omelet, soup or pilaf. Various oils, including olive and grape-seed oils, are powerful when it comes to heart health. 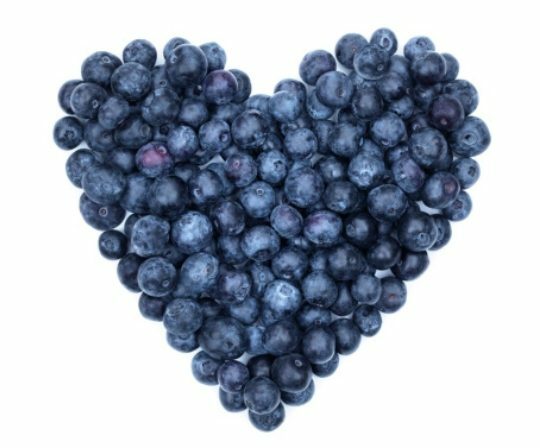 Not only can their mono- and polyunsaturated fats help keep your cholesterol under control, but these foods are also some of the best sources of naturally occurring vitamin E. More recent evidence suggests that these heart-healthy fats may actually help control the fat around the waistline, as well. So even when total fat content is kept equal, those who consume a higher proportion of fats from nuts, seeds and olive oil, and fewer unhealthy fats (especially artery-clogging trans fats), may actually see their body fat drop, especially around the waistline. Use canola or olive oil in your cooking. Instead of relying on commercial salad dressings, whisk up a healthy version using a dash of olive oil, a good shake of vinegar and your favorite herbs. Low-fat and fat-free foods that are high in calories may not be worth their while. Despite the fact that grocery shelves are overflowing with fat-free cookies and reduced-fat potato chips, many people continue to gain weight on these foods because they ignore the fact that they are high in calories. While there is a place in your diet for low-fat or fat-free foods, choose wisely.